Non-standard standards: Rigid Industar 50 has been voted as the ugliest lens on the planet. I added the leatherette trim to make its fat and ugly body a bit more tolerable. Industar 61-L/D (centre) is among the sharpest ever, and cost usually includes a rather bulky rear lens cap (also known as FED-5). 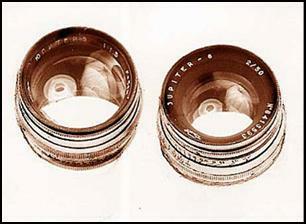 The wide aperture Jupiter-3 (1,5/50) and Jupiter-8 (2/50) are also great glass, being direct descendants of the famed Carl Zeiß „Sonnar“ lenses. The blunderbuss Jupiter-12 (2,8/35) is unlike any other wide angle lens. Its non-retrofocus design does better work than the more common retrofocus types used in SLR cameras, inspite of its 60+ year old formula. Be careful in handling this lens though. 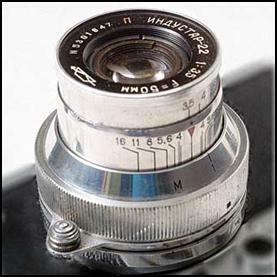 Its flared rear is very fragile unprotected glass which can cause some mounting troubles with other cameras, and even some later FED/Zorki models. The rearmost element almost kisses the shutter curtains when mounted.on the camera. 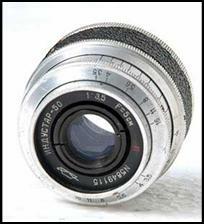 The collapsible 50 mm (FED-50, Industar 22, and Industar 50) which normally come with the cameras is a useful, all-around lens. They are also easiest to use since the camera’s built-in viewfinder shows the 50mm’s field of view. Using other lenses can extend the camera’s capabilities. The most useful and practical non-normal lenses for this type of rangefinder is the 35mm for wide angle and 85-90mm for tele. Without a 50, a 35 and 85 combination will likely suffice in numerous situations. 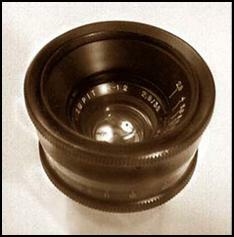 Shorter lenses can be more expensive, though a 28mm is truly useful and useable. Beyond 100mm, composing and focussing through a Rangefinder camera becomes more difficult. Fast and light Jupiter-9 (2/85) medium long focus lenses. 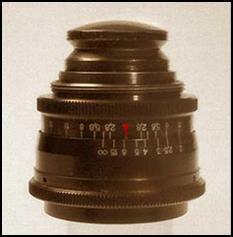 Very compact and handy, at about 1/2 to 2/3 the weight of comparable lenses from Leitz or Canon. Another Sonnar-derived design. 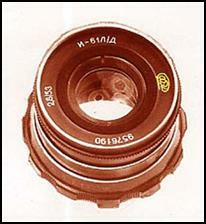 This lens is often found now with focusing problems arising from improper or incompetent servicing. In most cases, if the components are still the original set as it left the factory, the focus problem can be fixed with correct reassembly of the focus helicals. But if the lens parts have been interchanged or mixed with parts from other lenses, corrective repair is almost impossible. 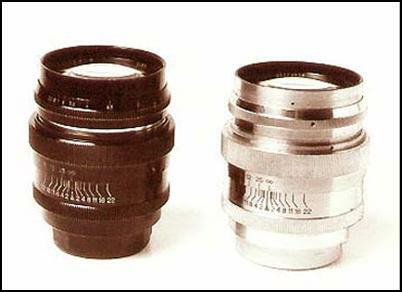 TWO TYPES OF LENS RF COUPLERS: NARROW TONGUE (from a Canon 10cm Serenar) , and FULL RING (from a Leitz Elmar 9cm), as found in ex-Soviet LTM lenses. Only the latter will fit FED and Zorki easily. Unusual rigid barrel Industar-22 lens which came with a Zorki. This I-22 variant isn’t as common as the rigid I-50. And they’re even prettier. The barrel is even more advanced– the front fascia doesn’t rotate and remains stationary. A similar-looking I-22 was made for the M-39 Zenit.